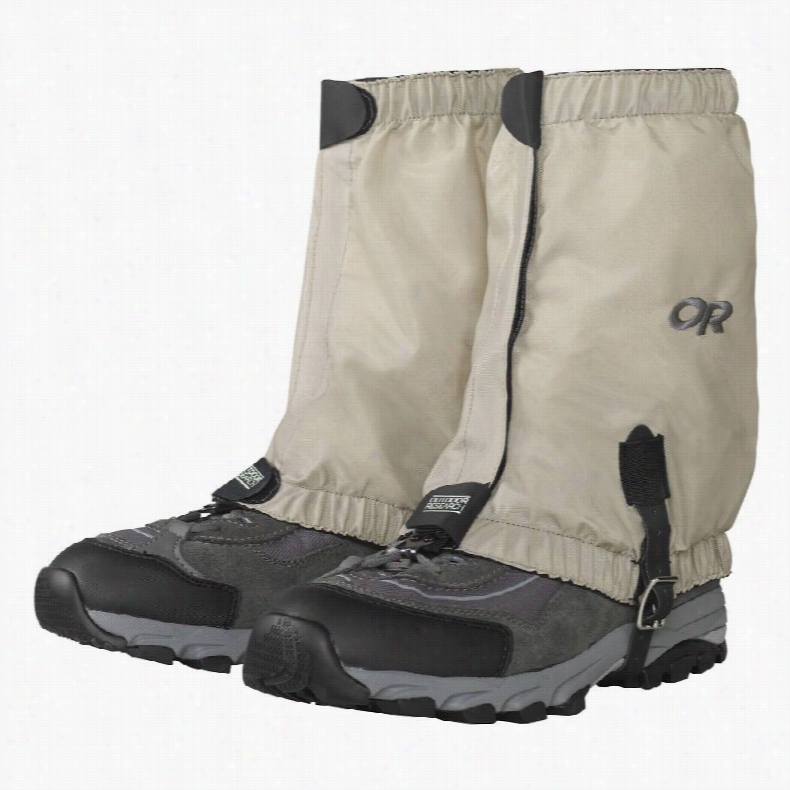 Outdoor Research Bugout Hiking Gaiters. 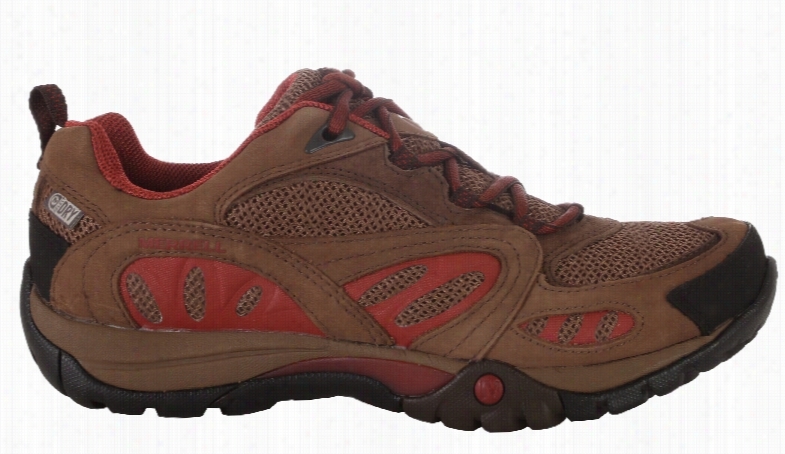 Merrell Azura Waterproof Hiking Shoes. 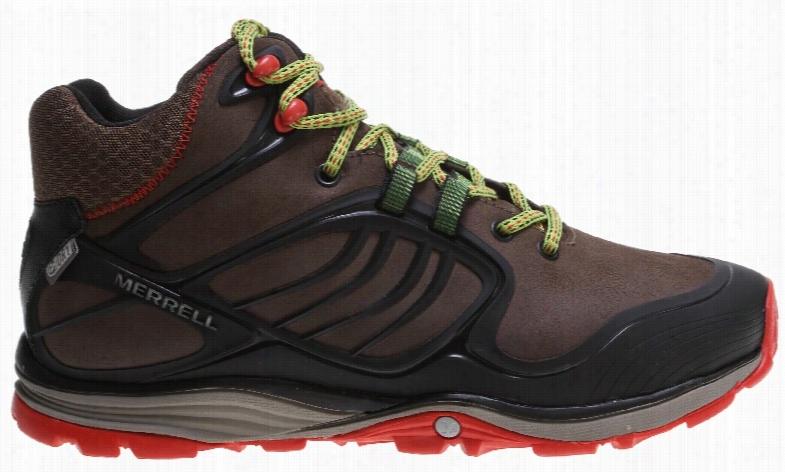 Merrell Moab Waterproof Hiking Shoes. 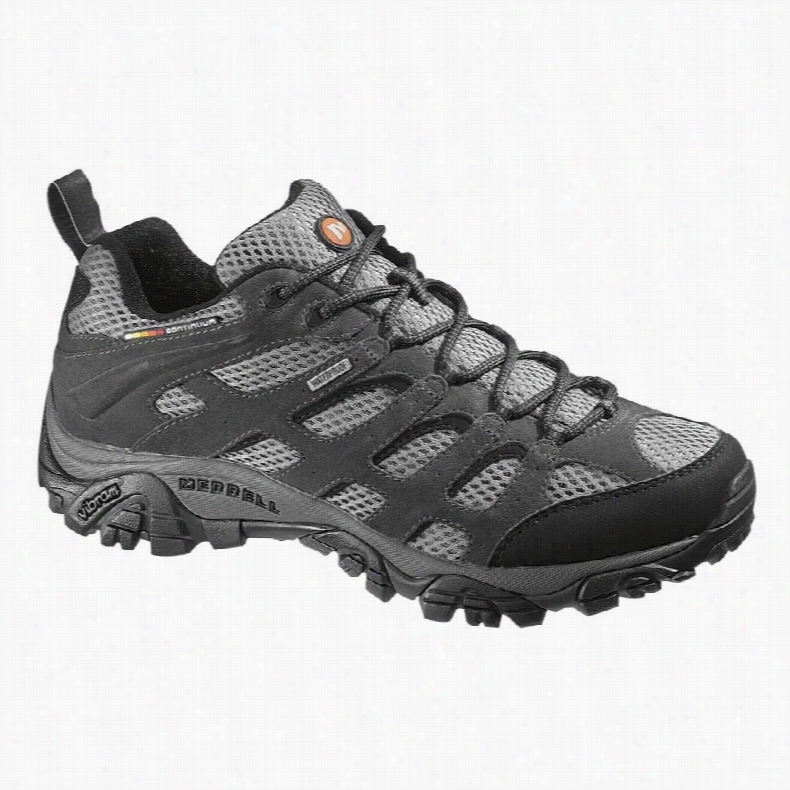 Merrell Verterra Mid Waterproof Hiking Shoes. 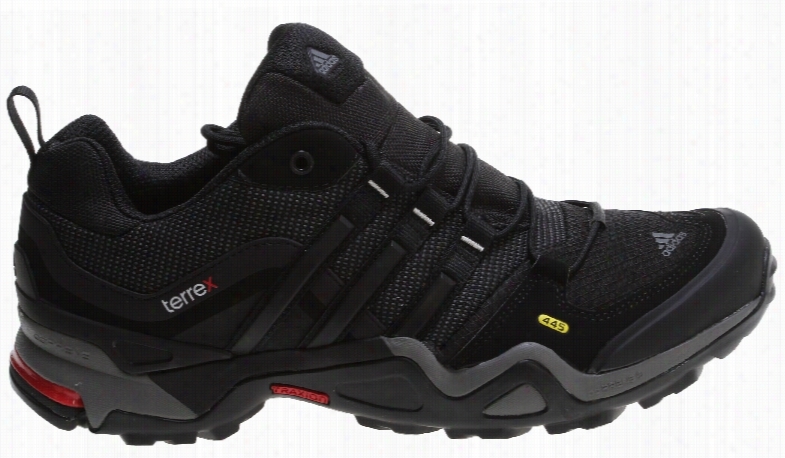 Adidas Terrex Fast X Gore-Tex Hiking Shoes. 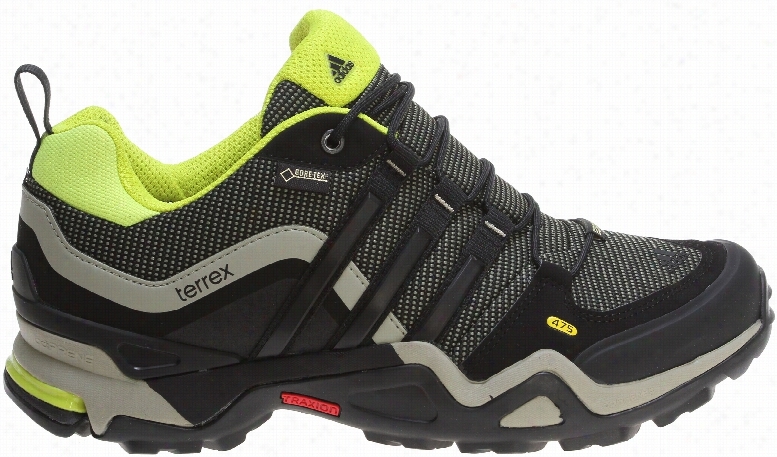 Adidas Terrex Fast X Hiking Shoes. 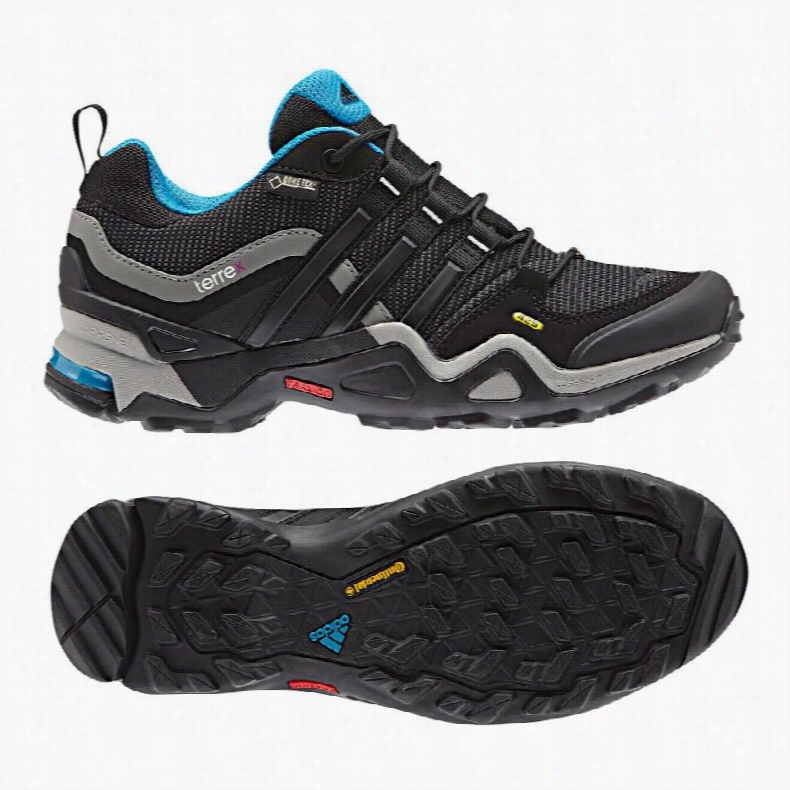 Adidas Terrex Fast X GTX Hiking Shoes. 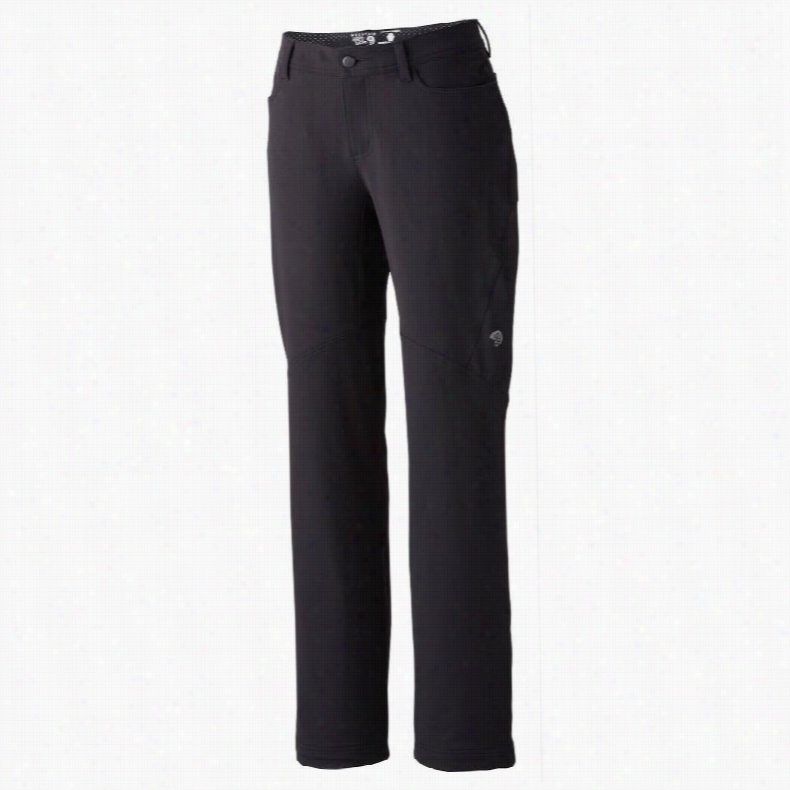 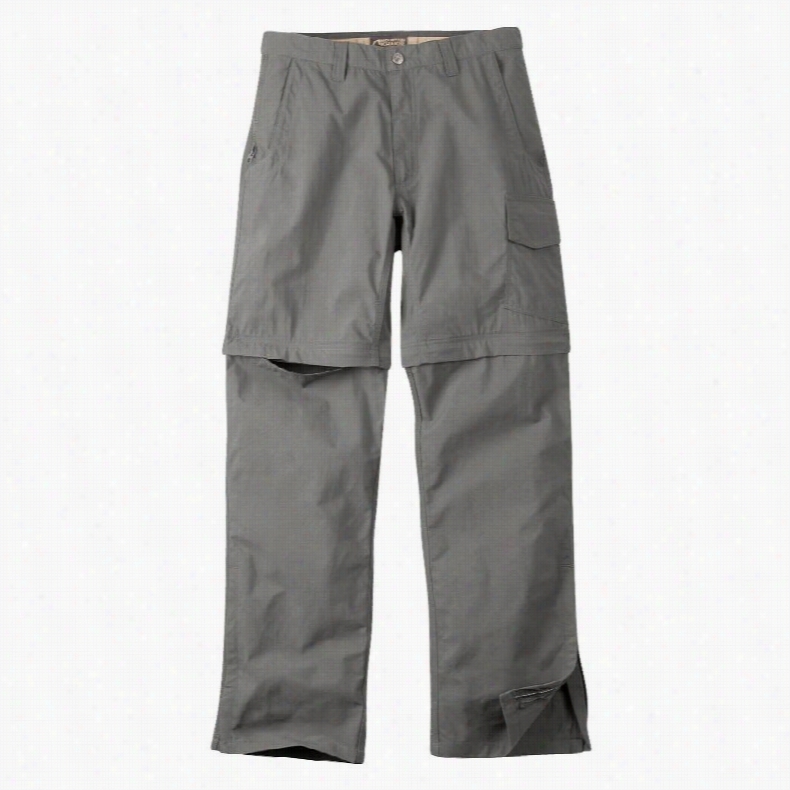 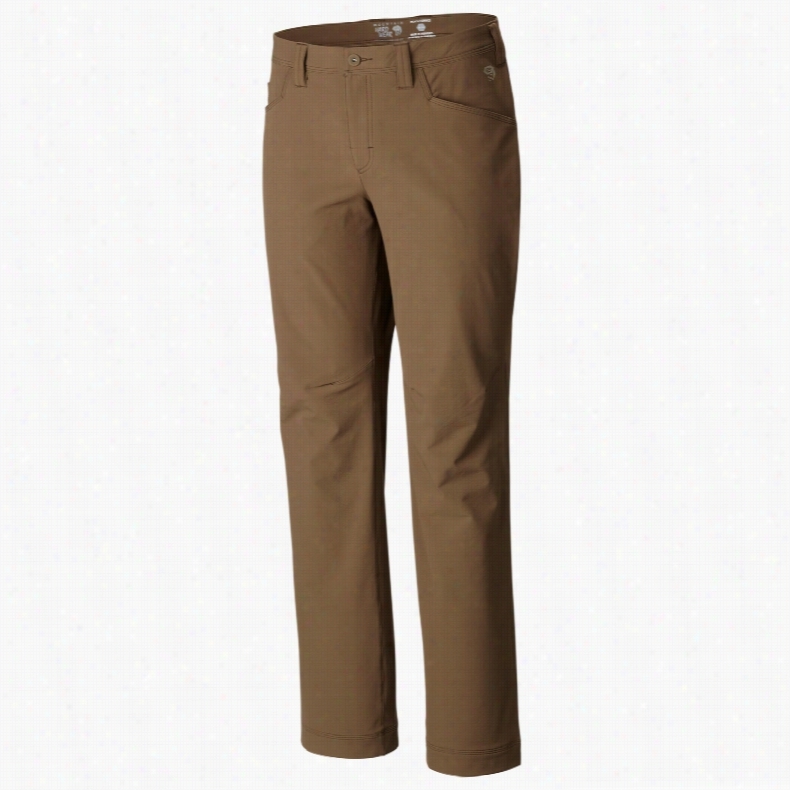 Mountain Hardwear Chockstone Midweight Hiking Pants.